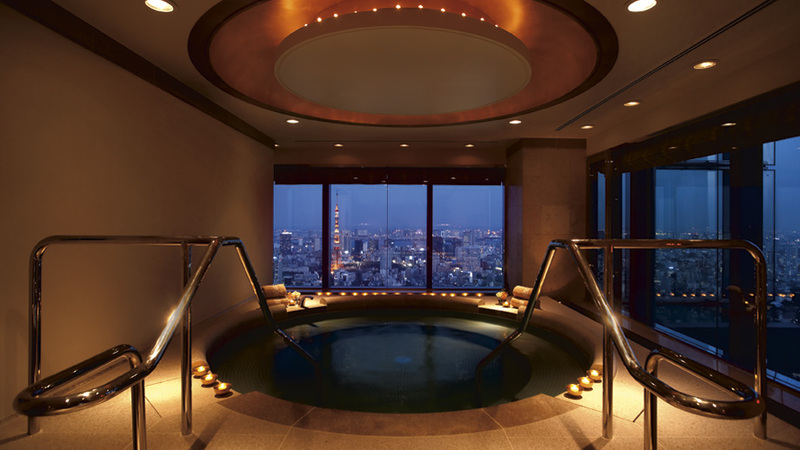 This Ritz Carlton property is located in the 53- story Midtown Tower (248m), which is the tallest building in Tokyo. 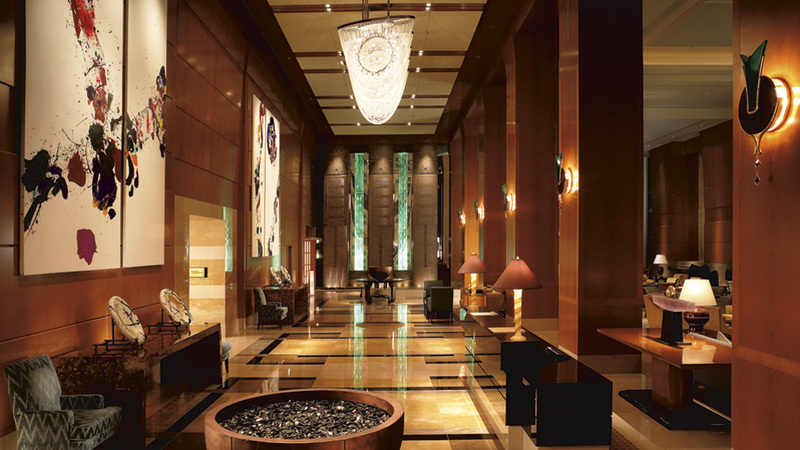 The hotel occupies the top nine floors and the first three levels. 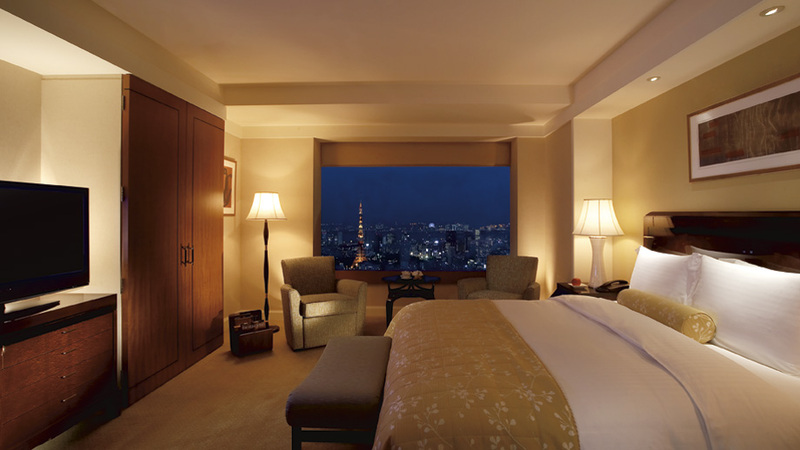 Situated in the Roppongi District which is Tokyo’s entertainment, diplomatic and business hub, here guests may enjoy 360 degree panoramic vistas of Tokyo including Tokyo Tower and Mount Fuji. 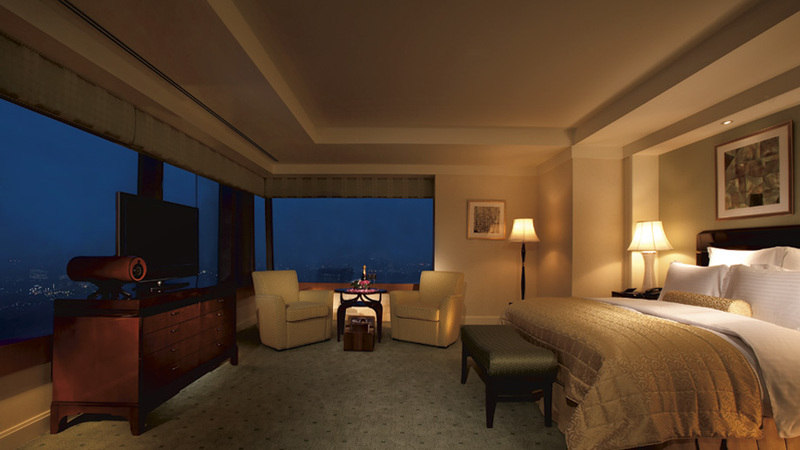 The hotel features 248 luxury guestrooms and suites which have been interior designed by Frank Nicholson Inc. 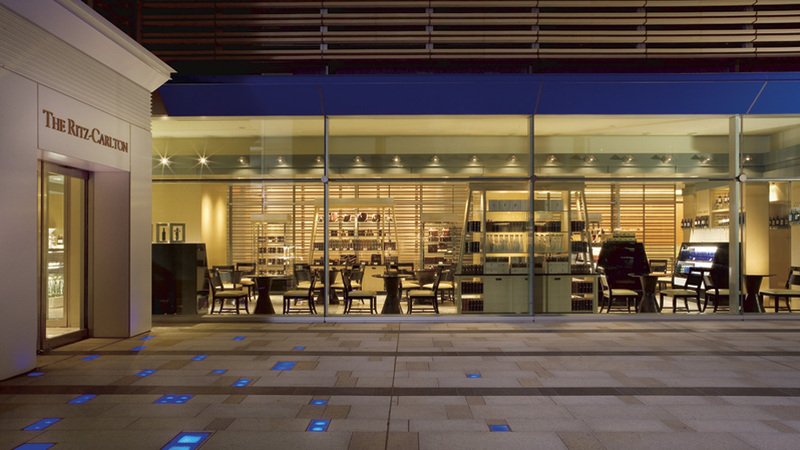 The hotel features modern design yet showing the feelings of fond welcome with the beauties of nature. 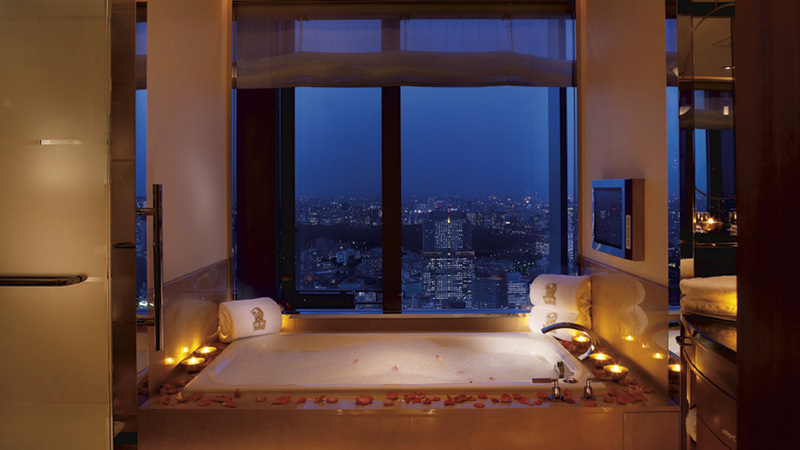 There are seven types of suite rooms including two genuine Japanese Suite Rooms, where guests may experience the Japanese lifestyle in a two room living space. 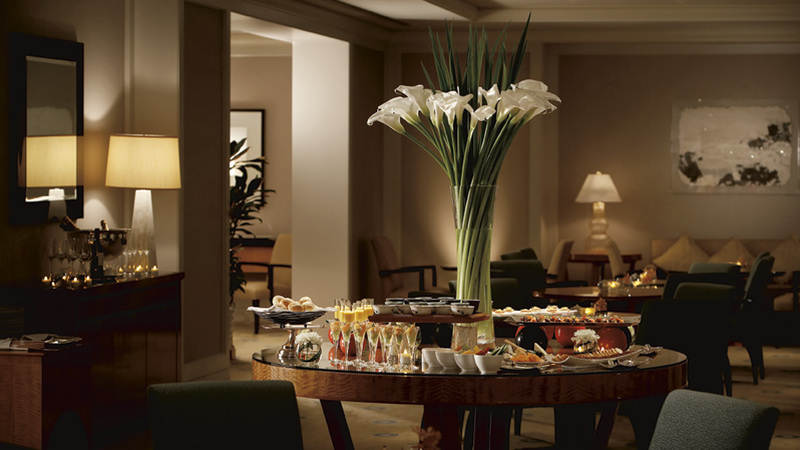 For wining and dining guests may select from the six sensational restaurants, lounge & bar as well as a café. 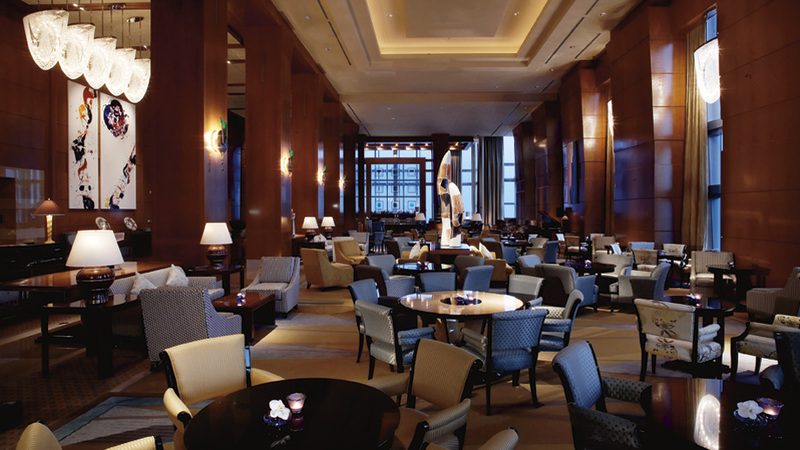 Azure 45 is an upscale and creative fine-dining venue offering seasonal French cuisine inspired by the freshest Japanese seafood, fish and vegetables. 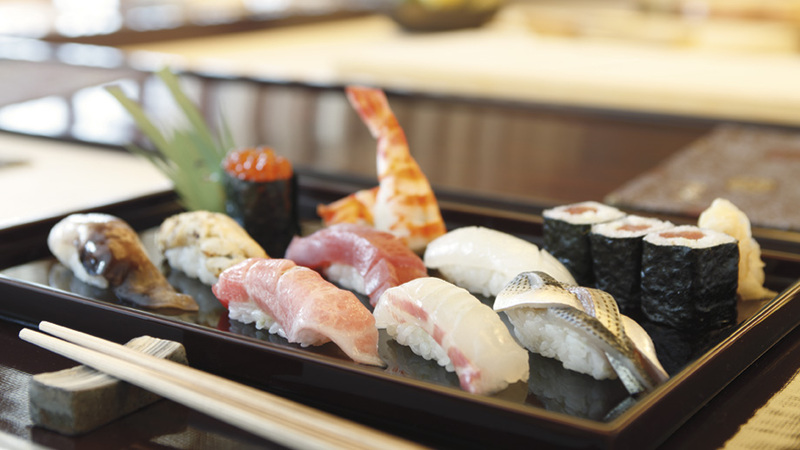 At Hinokizaka guests may enjoy the true essence of traditional yet contemporary Japanese cuisine. 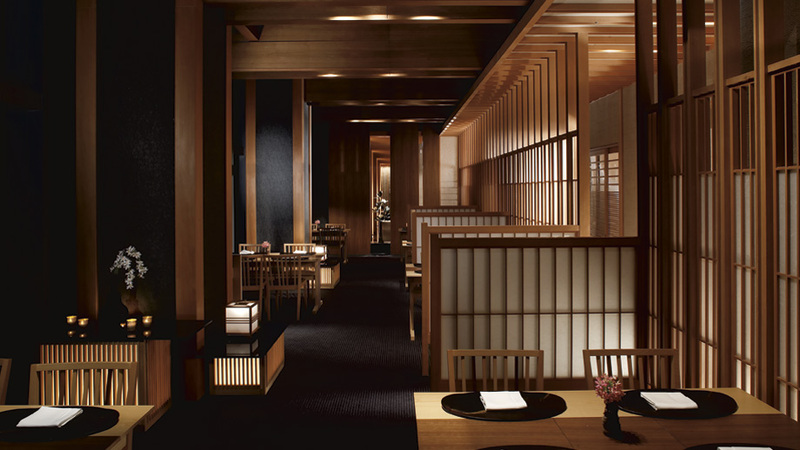 In 2010 the restaurant was awarded a Michelin One Star and is the only Hotel Japanese Restaurant to have earned this distinction. 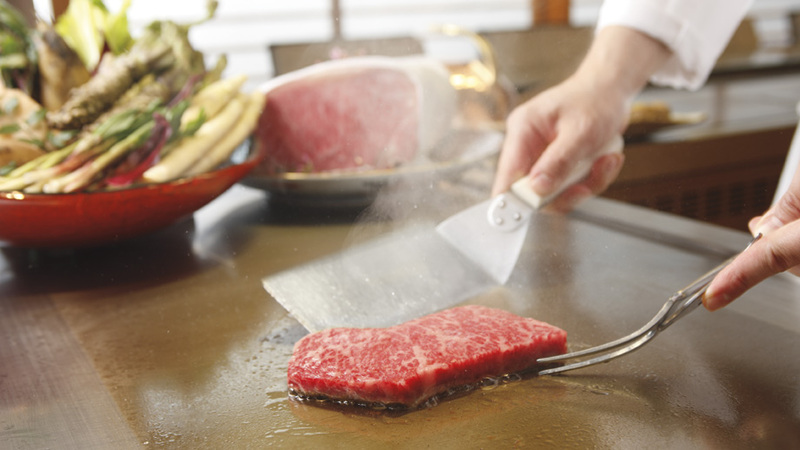 At Kutani guests may savour the art of teppanyaki preparation and the selection of the finest beef which is grilled and served in an exceptional manner. 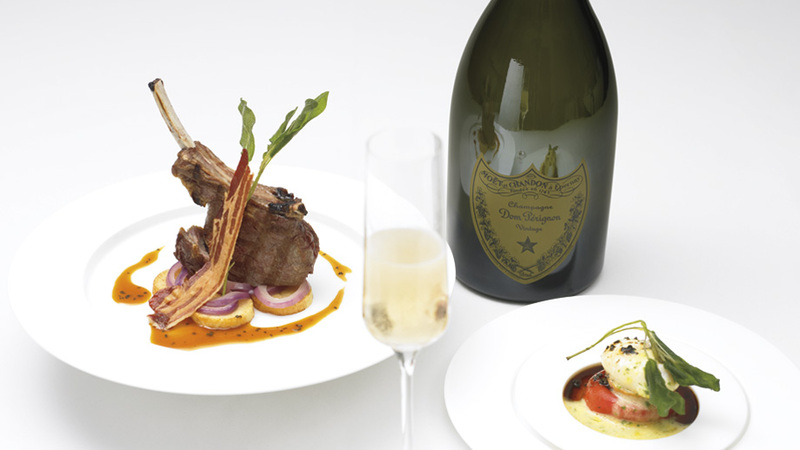 The team here uses specialty cooking spices such as garlic sauce that has been aged for six months, and grape seed oil that was made and imported from Italy. 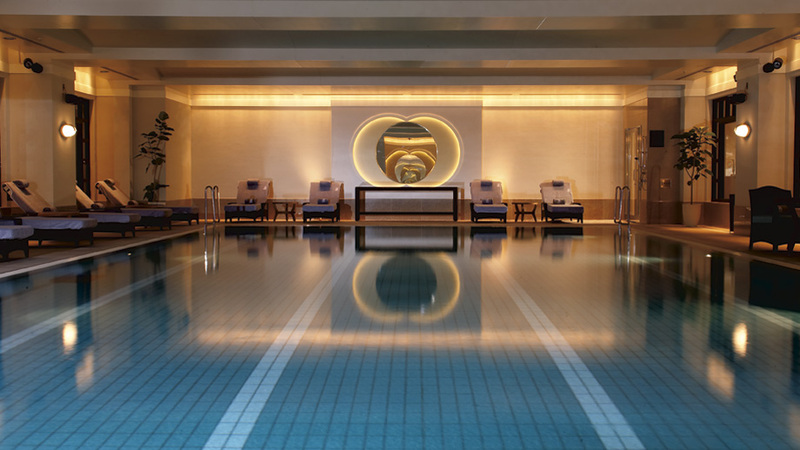 For total relaxation guests may escape to a place that inspired renewal and that is The Ritz-Carlton Tokyo Spa & Fitness Center by ESPA situated on the 46th floor. 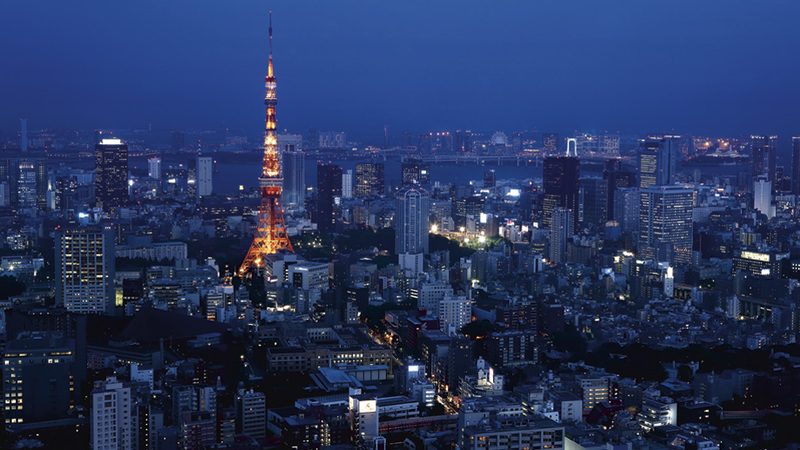 Here ladies may enjoy the view of the Tokyo Tower while the gentlemen face the views of Roppongi Hills. 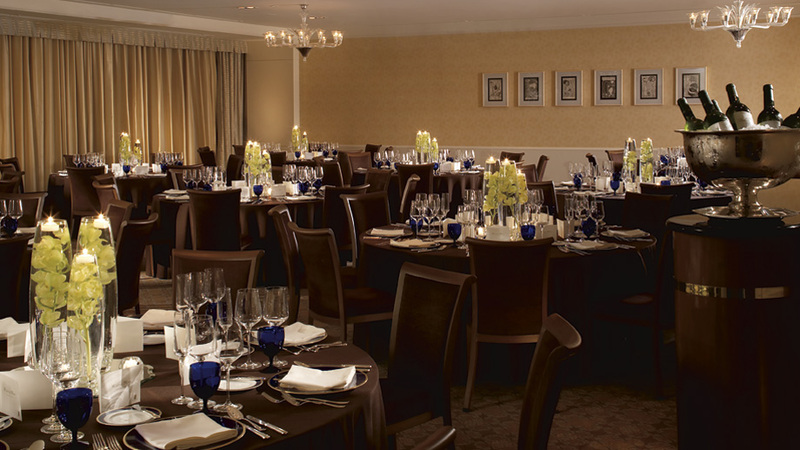 The hotel also features 1, 100 square meters of meeting and conference space. 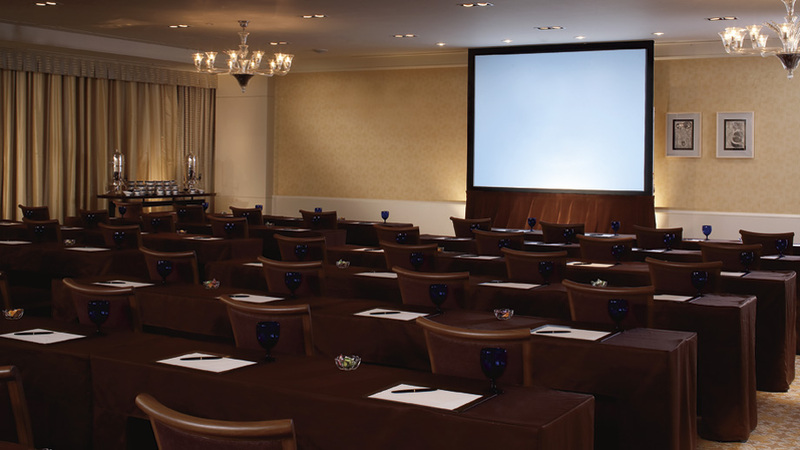 Here a dedicated Conference Team will assist with the flawless operation of any event. 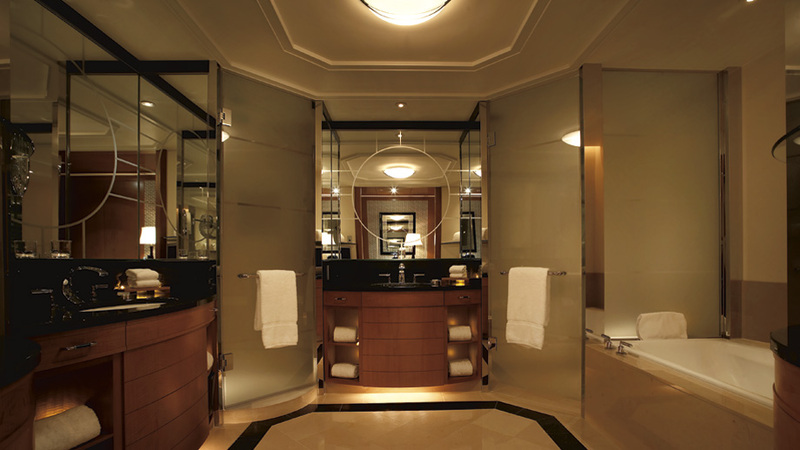 Discover the elegance of this hotel!